For this kin economy? Lol! 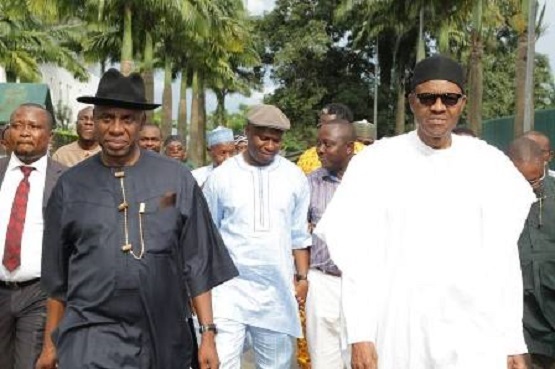 Amaechi said: “I went to the president because there were more guns in hands of criminals than Permanent Voter Cards (PVCs) in hands of peaceful people during the March 19 legislative rerun elections”. Amaechi further noted that Rivers State people will also enjoy a peaceful conduct such as was experienced in Edo state.